One of Colorado’s top edible brands is launching a new line of strawberry CBD gummies. Here’s why these little treats are so amazing. Gummy vitamins were a big hit when they first entered the scene. Now, Wana Brands is offering consumers a new way to get their daily dose of CBD. Wana CBD Gummies are officially launching, and they’re awesome. 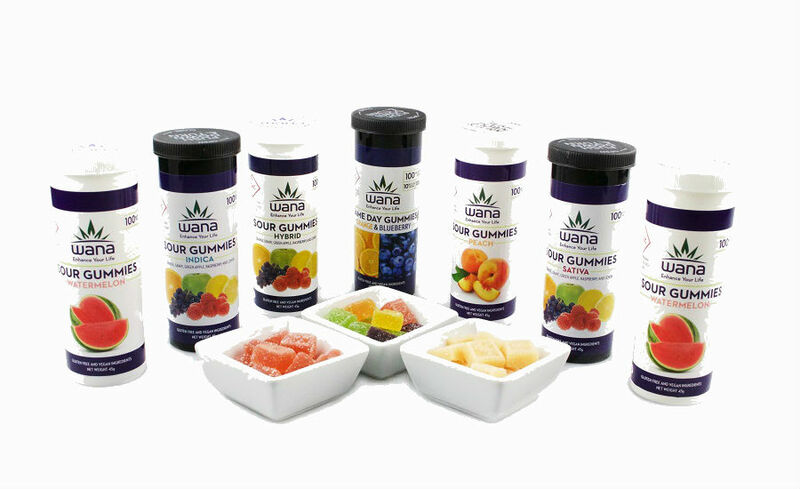 Wana is one of the most popular brands of canna-infused treats around, and their new CBD gummies are a welcome addition to their product menu. Here’s the scoop on the newest CBD gummies on the market. What if you could get your daily dose of CBD along with a burst of juicy strawberry? Handcrafted and infused with CBD tincture during the cooking process, Wana CBD Gummies are a new take on the popular canna-infused gummy treat. Their new line offers consumers 5 mg of CBD and 0.5 mg of THC per serving, meaning that these little treats won’t cause a psychoactive “high”. Instead, consumers will get all of the amazing and relaxing benefits of CBD in a precise and measured way. Wana’s CBD Gummies come in packages of 10, providing 50 mg of CBD overall. Both medical and recreational cannabis dosing can be quite tricky, and these perfectly dosed gummies are a precise and tasty way to know exactly how much CBD you’re getting. Perfect for grabbing on the go, you can pop one of these handy gummies during times of stress for a small dose of herbal relaxation. Those interested in microdosing CBD for nutritional benefit will appreciate the discrete and convenient chewable. Since these products contain 0.5 percent THC, they are sold in Colorado’s cannabis shops and not sold online. CBD-infused oils and capsules available over the web must contain less than 0.3 percent THC, making them more or less hemp extracts. Research shows that there may be more benefit to consuming CBD and a little THC together, as each enhances the effects of the other. Wana Brands is the top edibles producer in Colorado. The company produces over 20,000 units each week in a 30,000 square foot facility. Not only is Wana Brands high-producing, but they service over 450 of Colorado’s 500 plus dispensaries, making their products some of the most widely available and recognizable in the state. Their new CBD line seeks to address the rising demand for safe and delicious CBD products. Nancy Whiteman, co-founder, and co-owner of Wana Brand explains. Consumer interest in high CBD products is rising, as a growing segment of the market seeks the therapeutic benefits of CBD, with less of the psychoactive effect of THC. 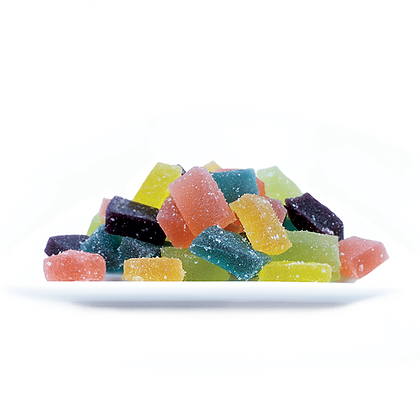 Our CBD-specific edibles address our customers’ desire to obtain the health benefits of CBD, in the delicious form of Wana’s top selling Gummies. While Wana Brands is based out of Colorado, the company is expanding. Wana products are also sold in over 200 Oregon dispensaries and became available in Nevada at the end of 2016. Wana currently has partnerships in Arizona and Illinois as well. Cannabis enthusiasts in Nevada and Arizona will have access to Wana products sometime in 2017. For more information about Wana, visit wanabrands.com.